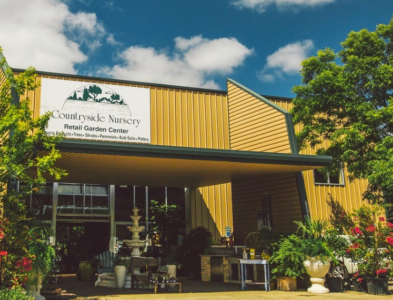 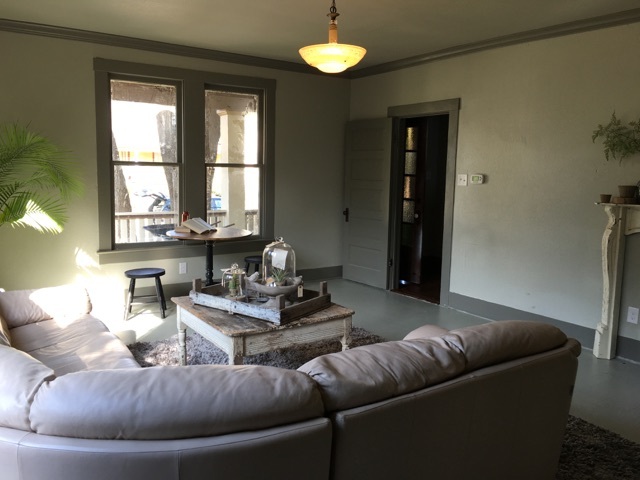 On October 17th from 3-5 pm we will be hosting a live Public Auction at 514 Davis St in Taylor, TX. 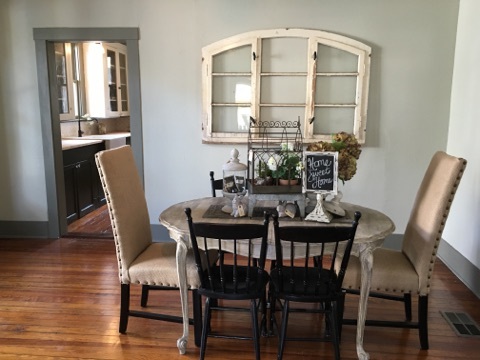 You can also bid Online as an absentee bidder if you will be unable to attend. 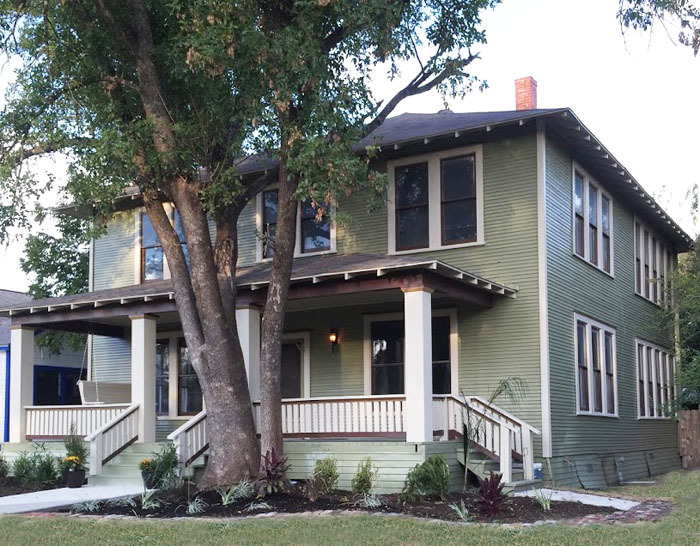 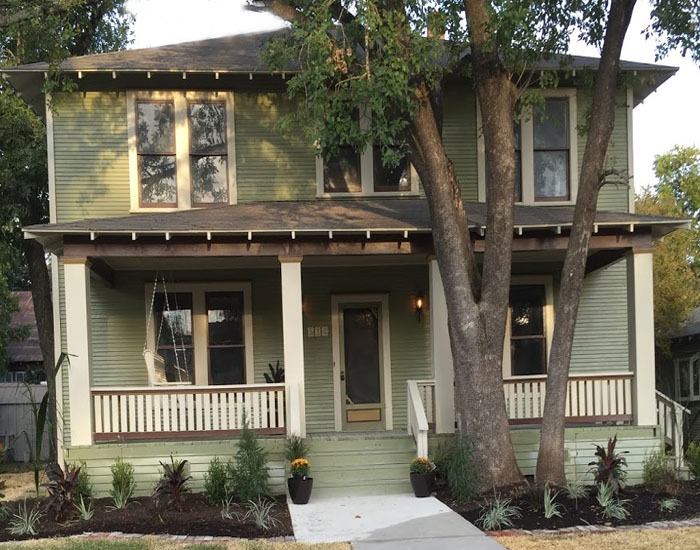 This 1900 home has been lovingly restored to its original character. 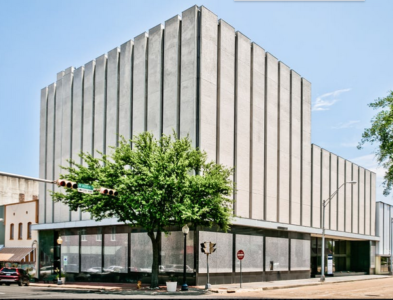 Blocks to Taylor parks, dining, and boutiques. 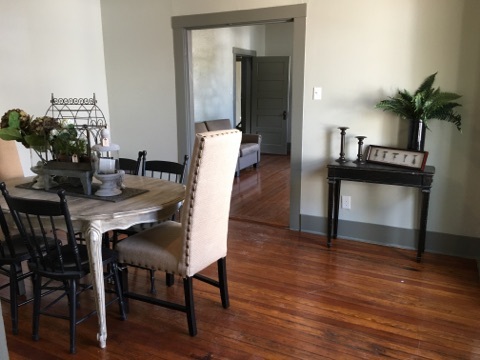 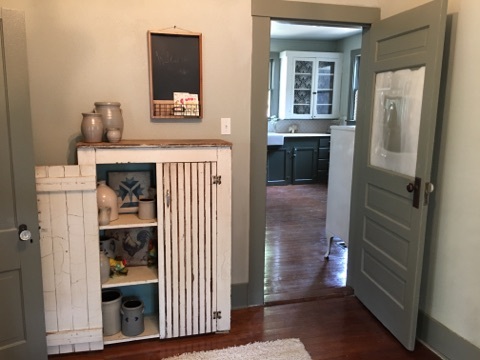 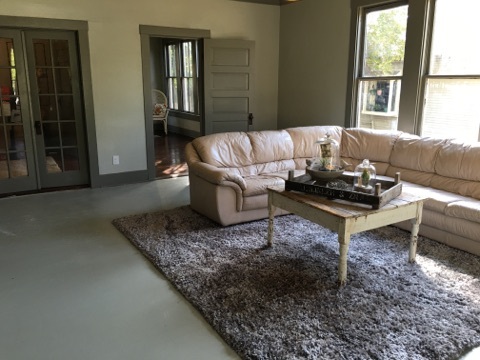 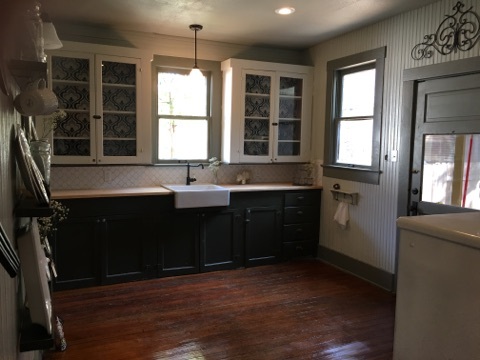 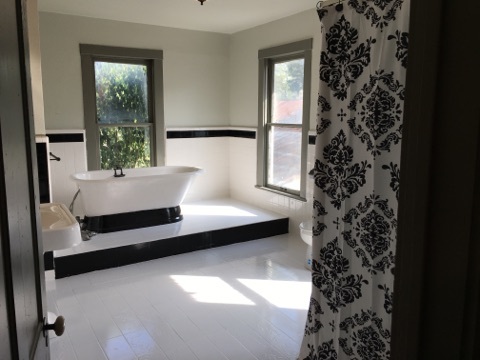 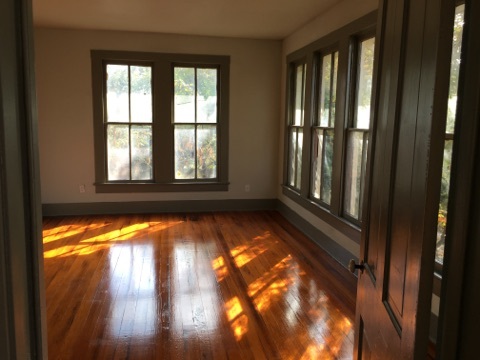 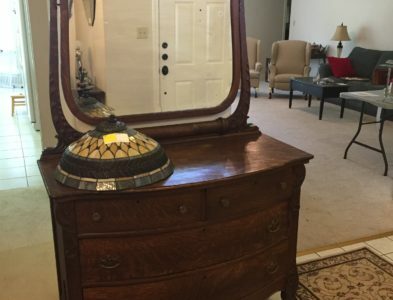 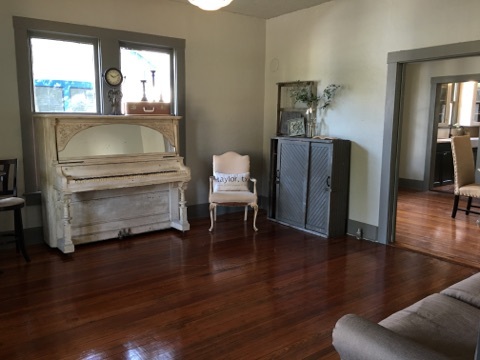 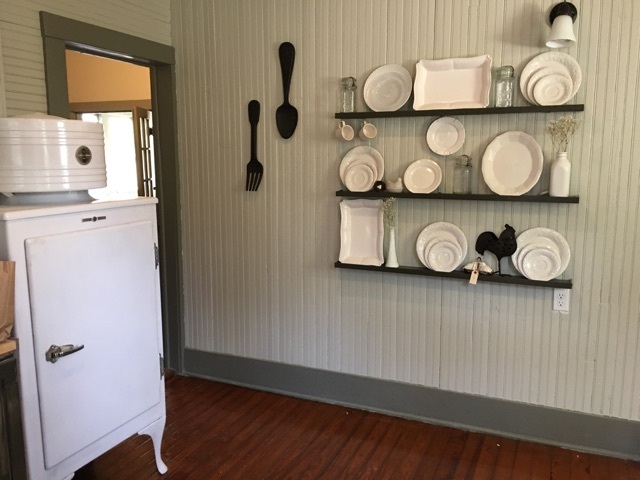 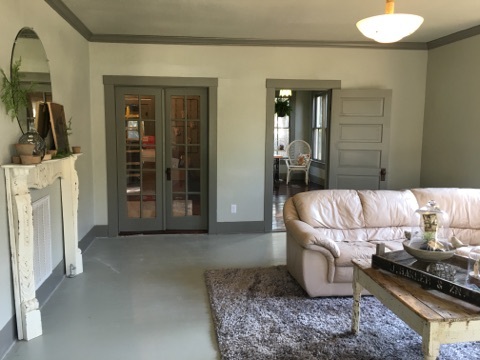 Restoration includes: original copper door hardware, original hardwoods, lighting, original cast iron skirted tub, sinks, garden room, front door with Victorian glass insets, original kitchen cabinets, the list goes on. 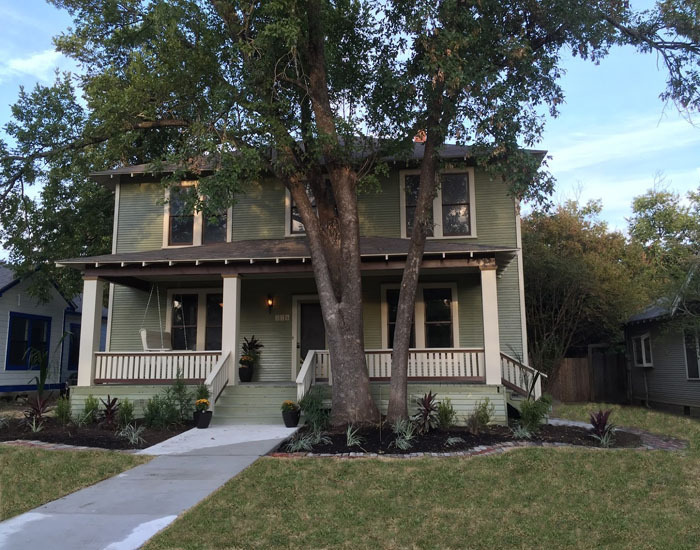 House has new wiring, plumbing, roofing, landscaping, hot water heater, AC units & so much more. 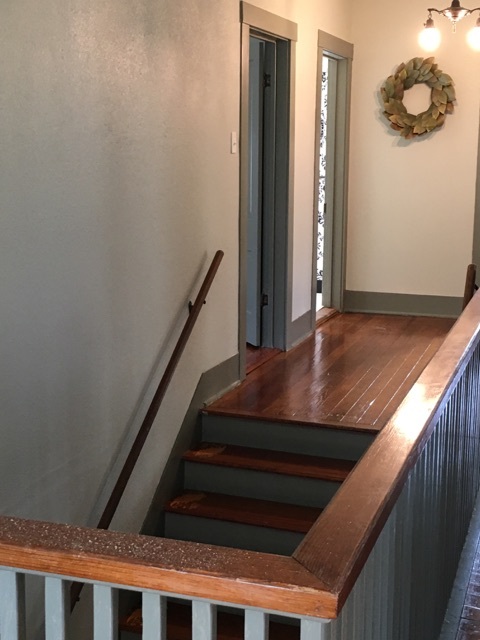 Home boasts an extra wide staircase, sun room, formal living and dining.